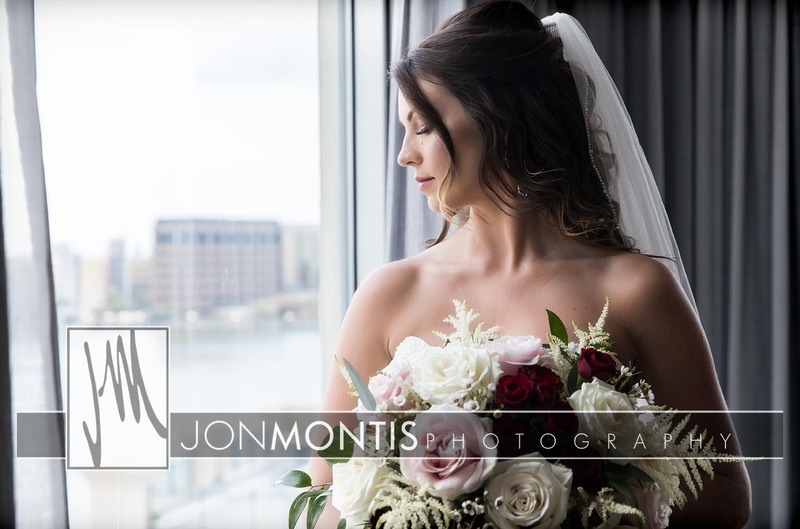 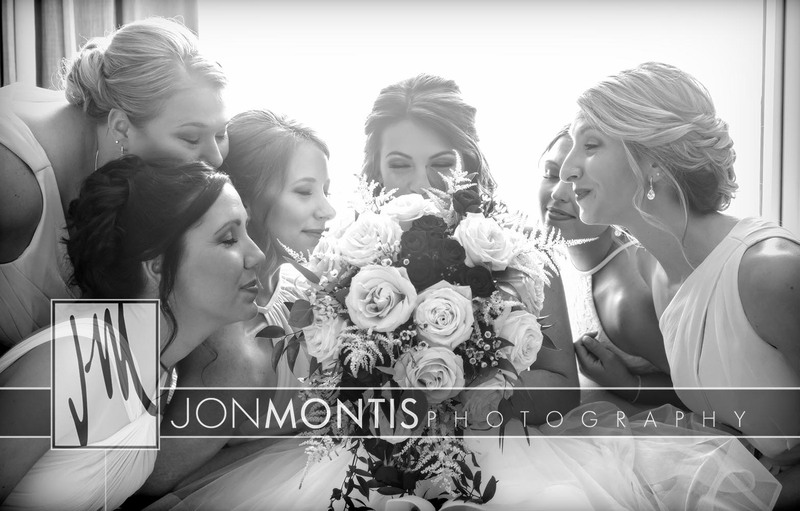 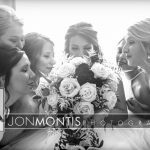 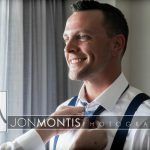 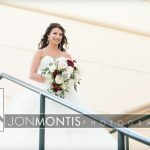 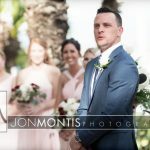 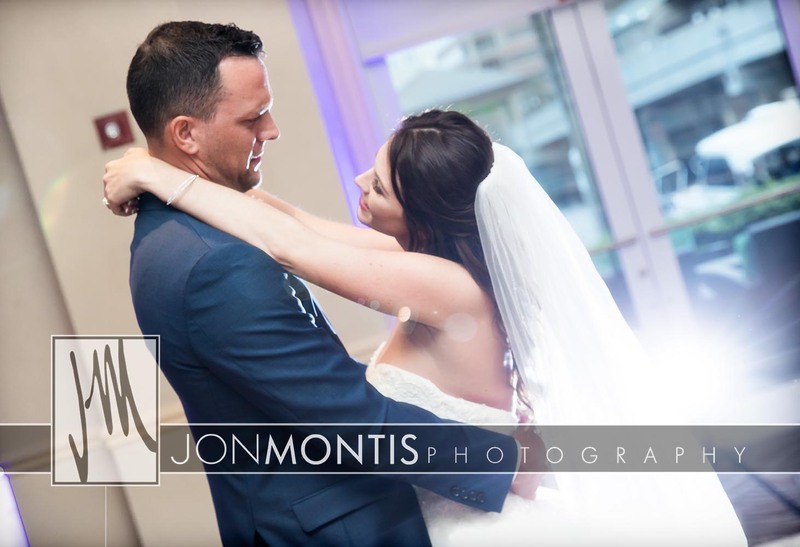 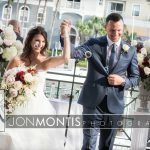 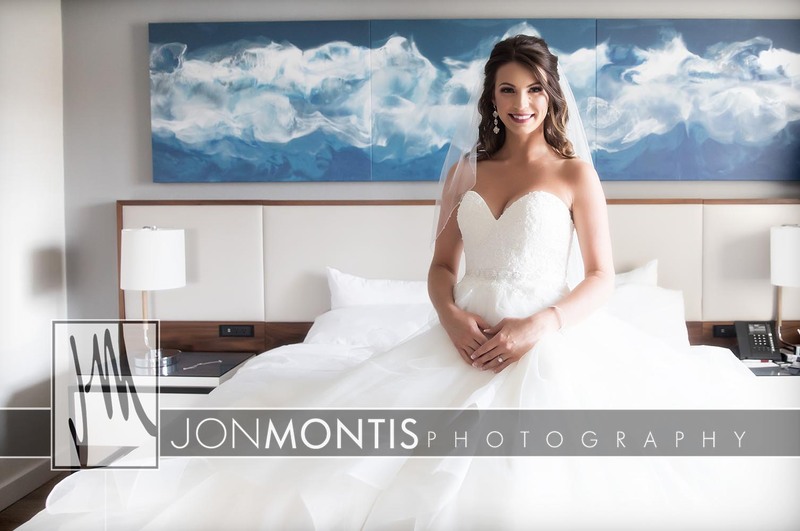 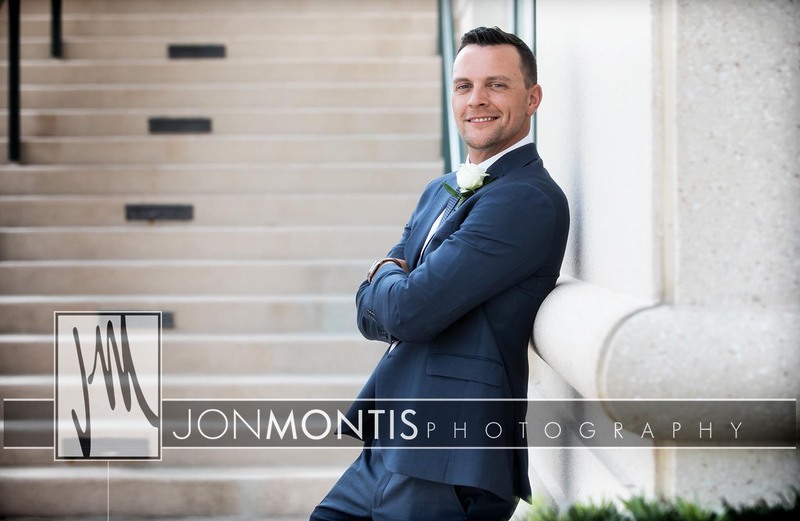 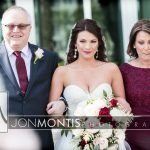 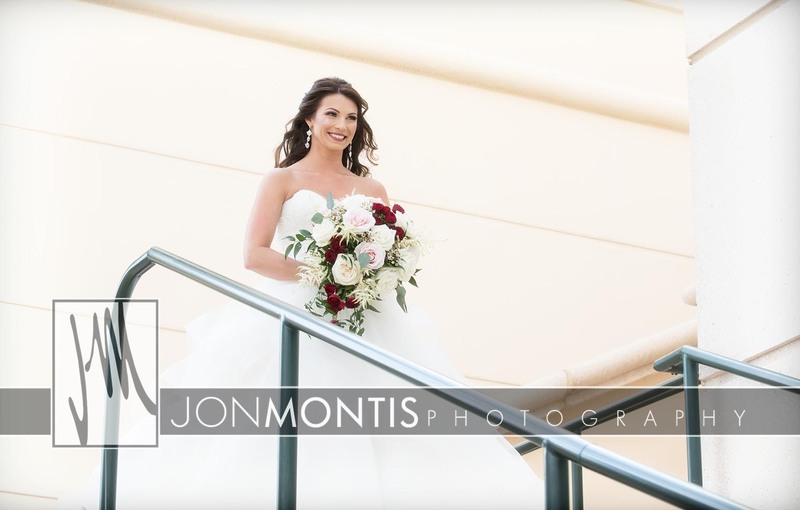 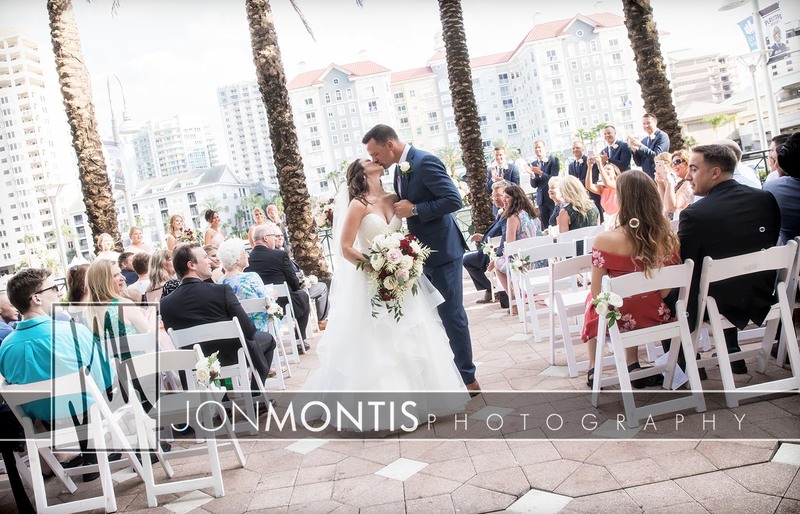 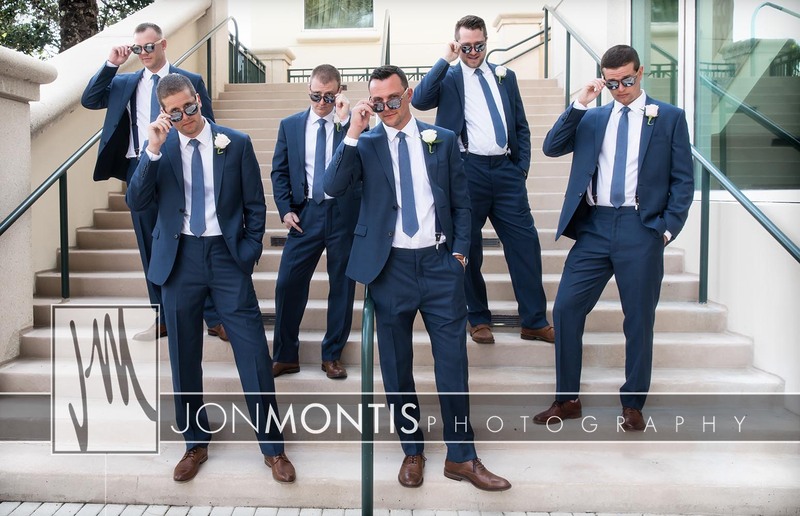 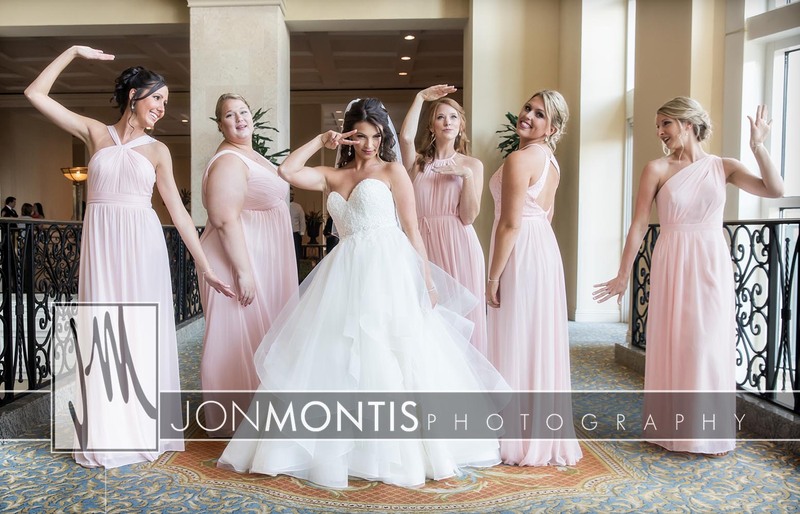 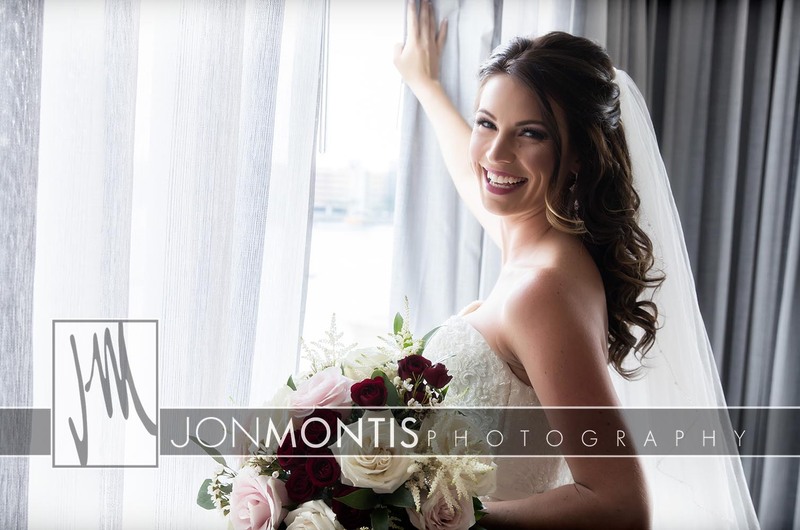 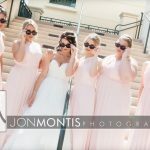 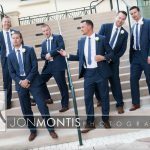 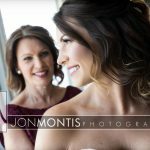 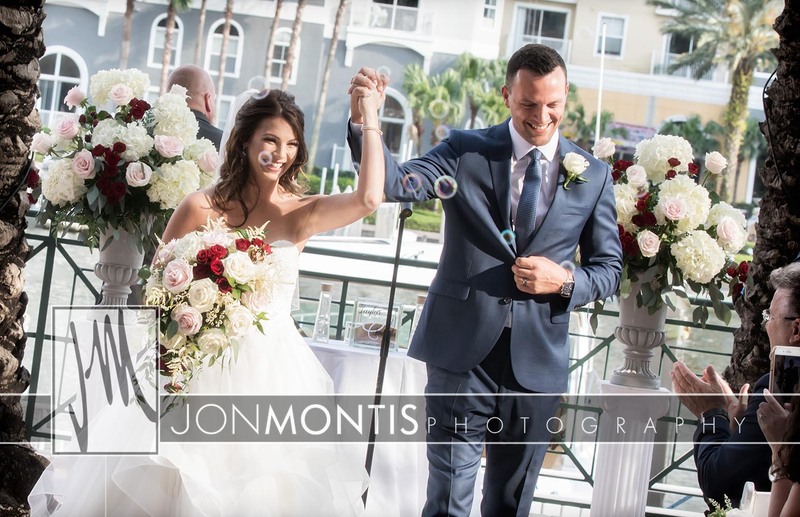 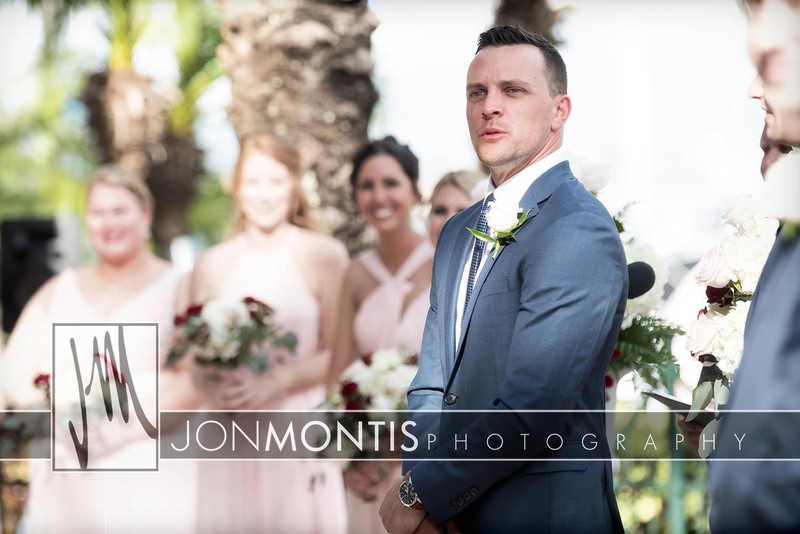 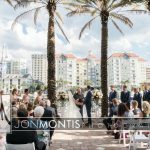 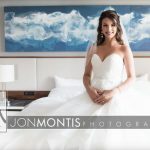 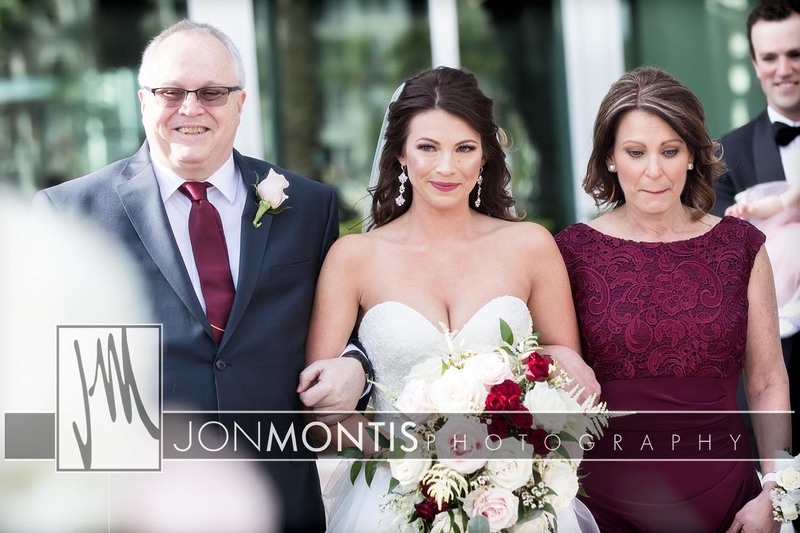 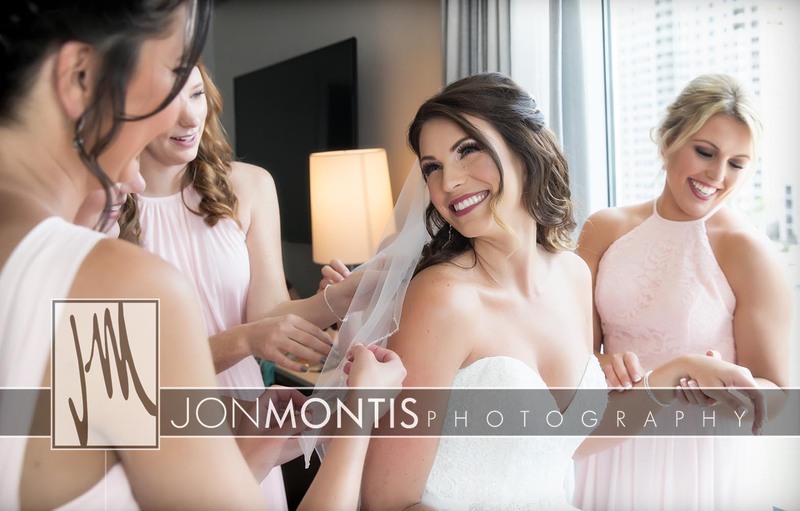 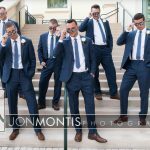 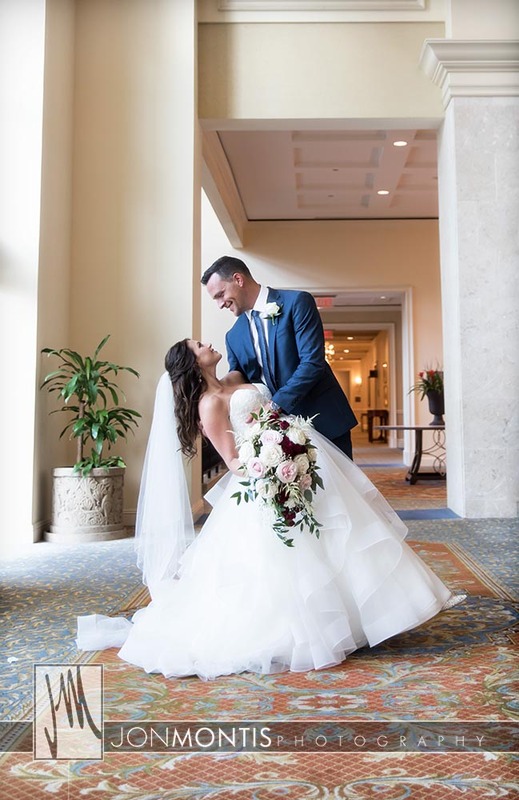 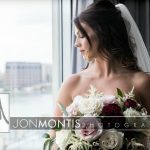 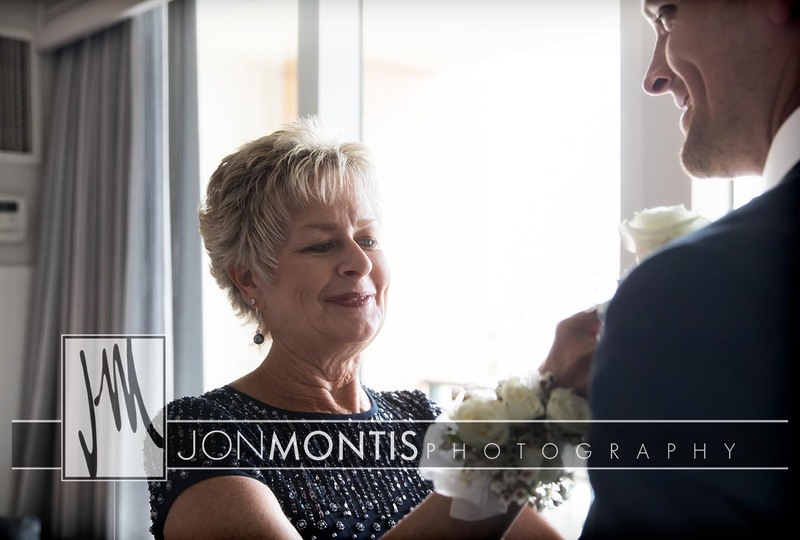 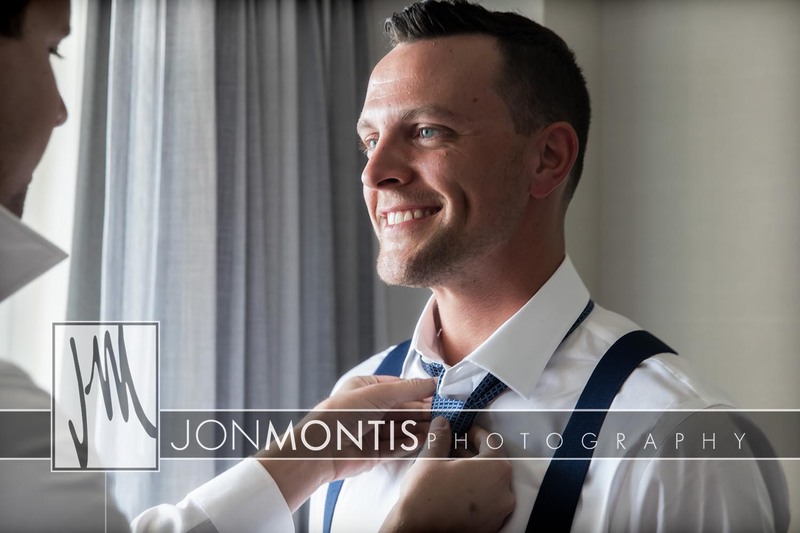 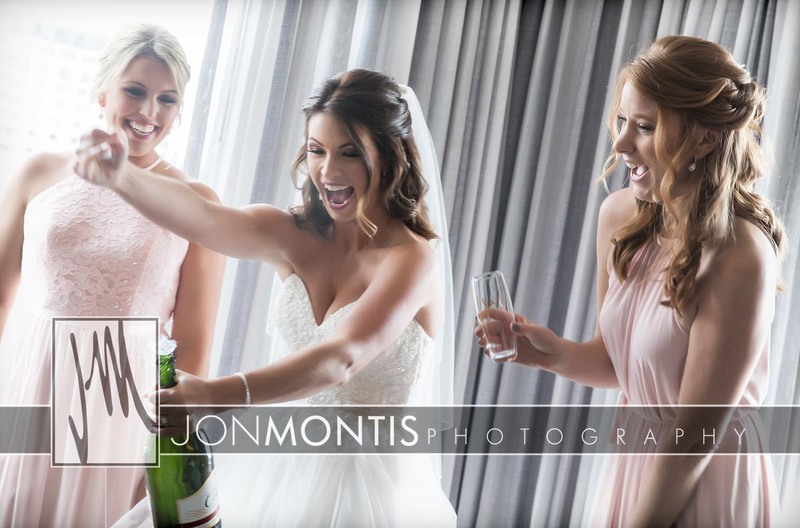 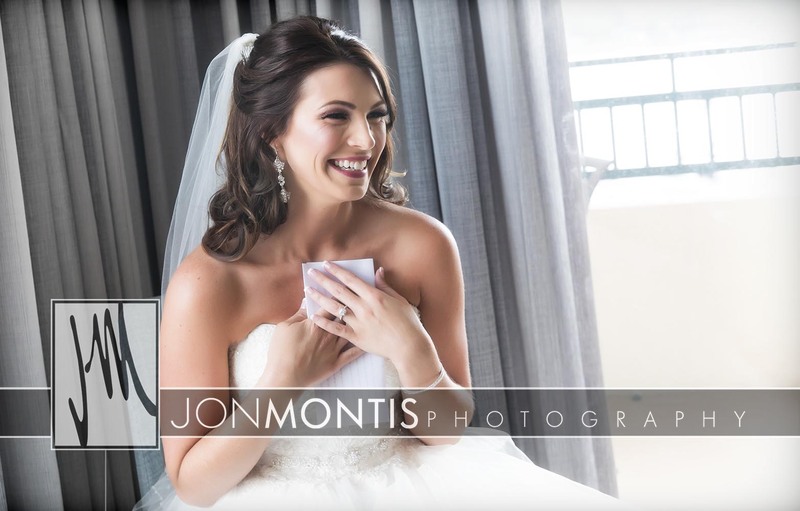 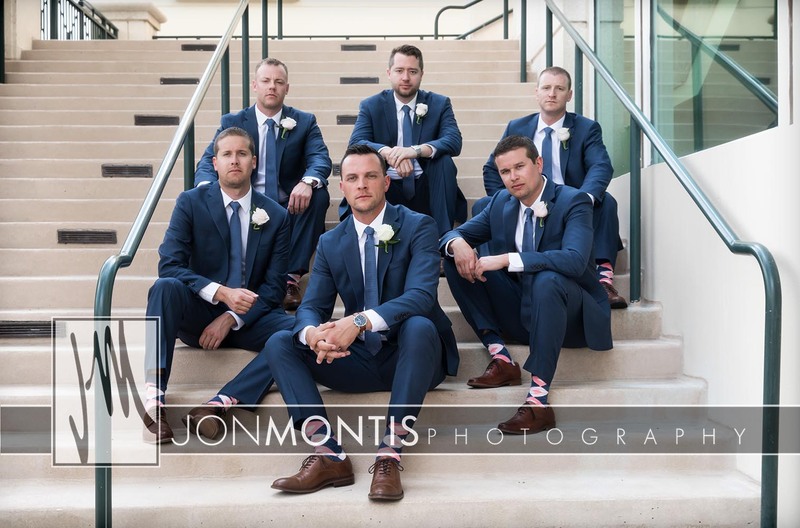 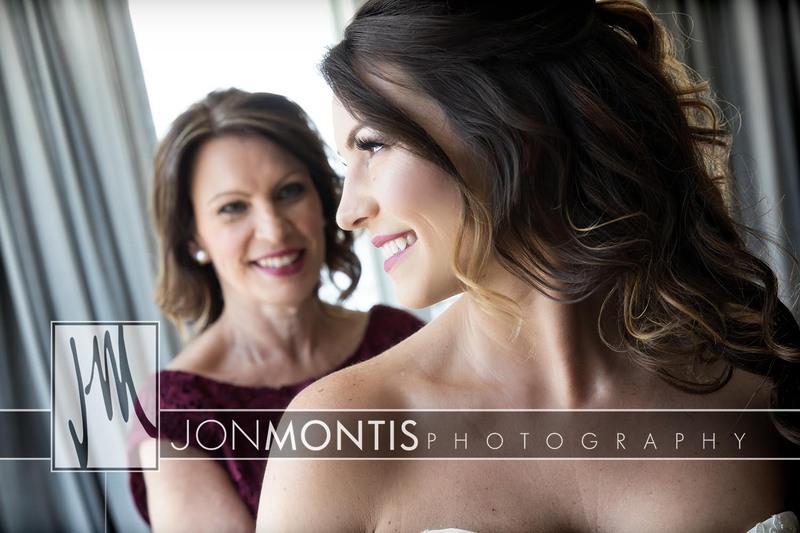 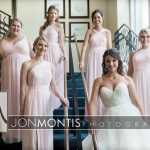 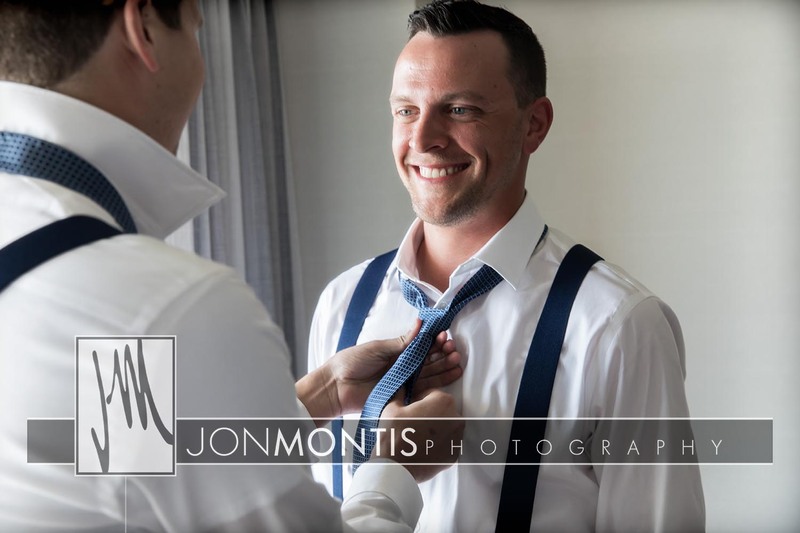 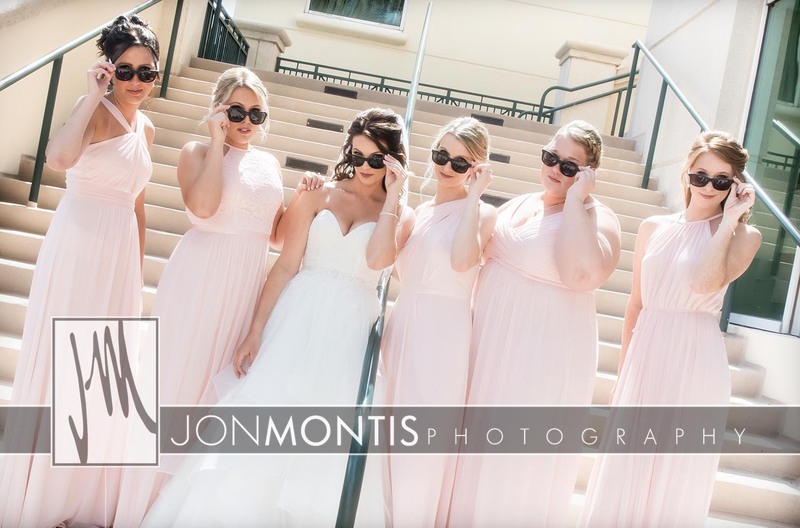 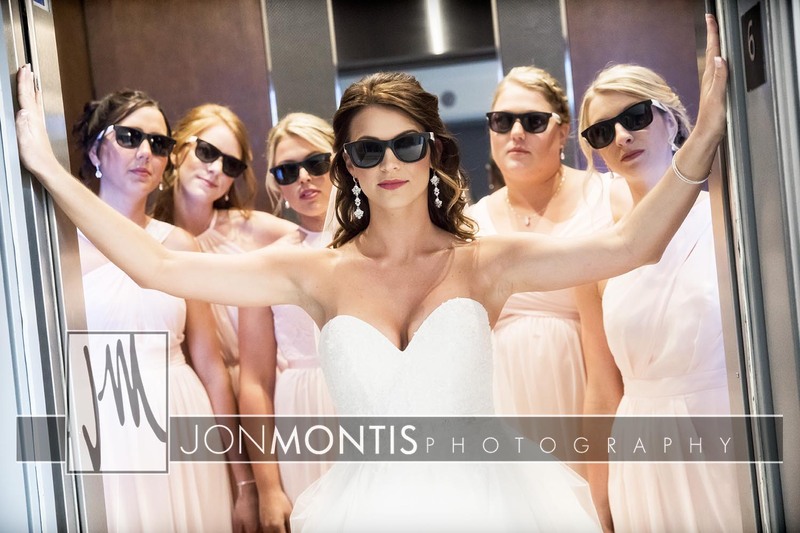 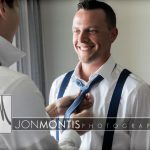 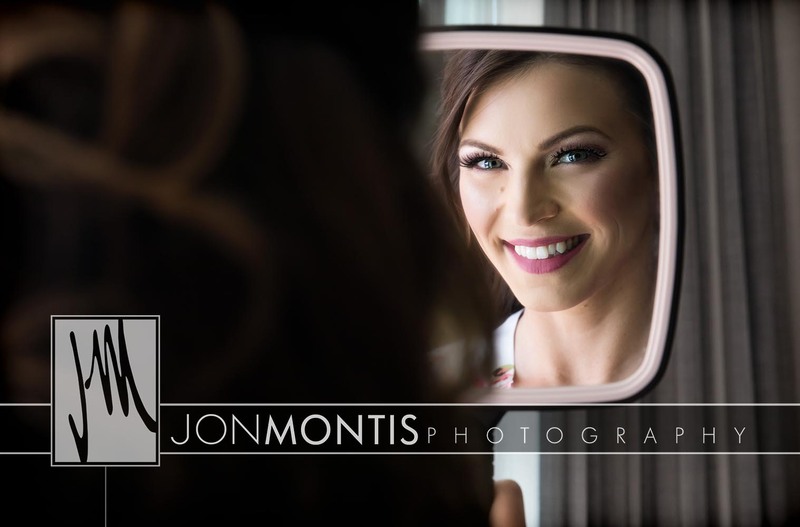 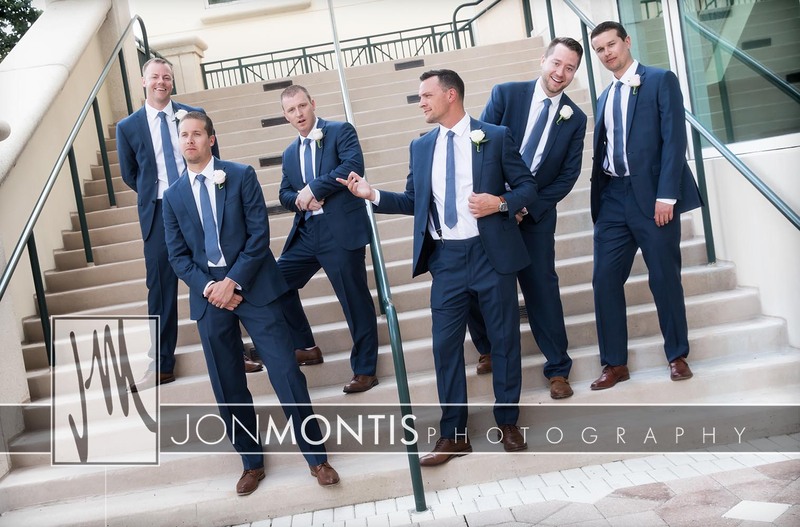 A perfect wedding at The Tampa Marriott Waterside, Amanda and Taylor brought family and friends together for a ceremony on the water. 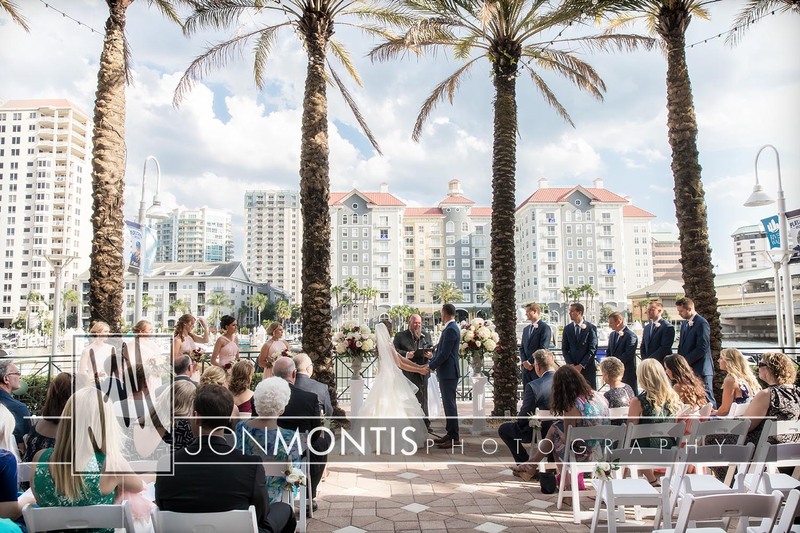 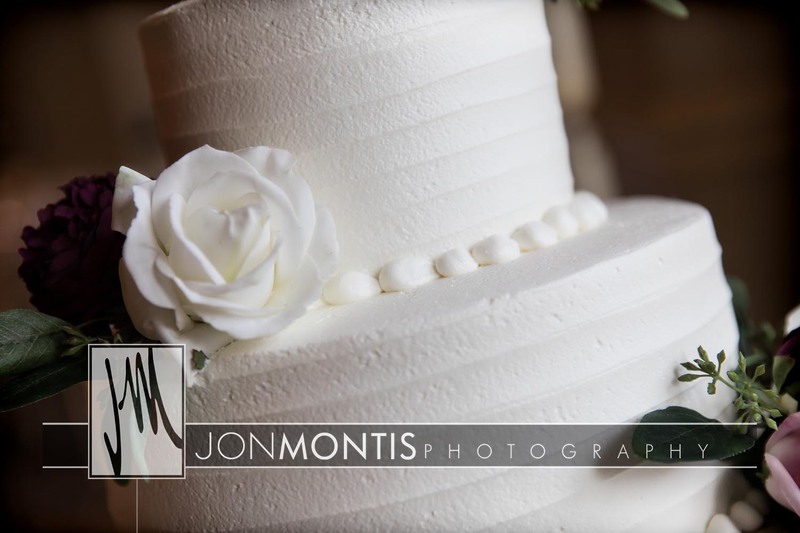 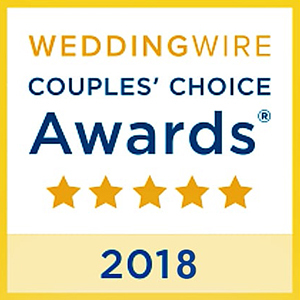 The spectacular views of this landmark hotel complimented the beauty of the wedding itself. 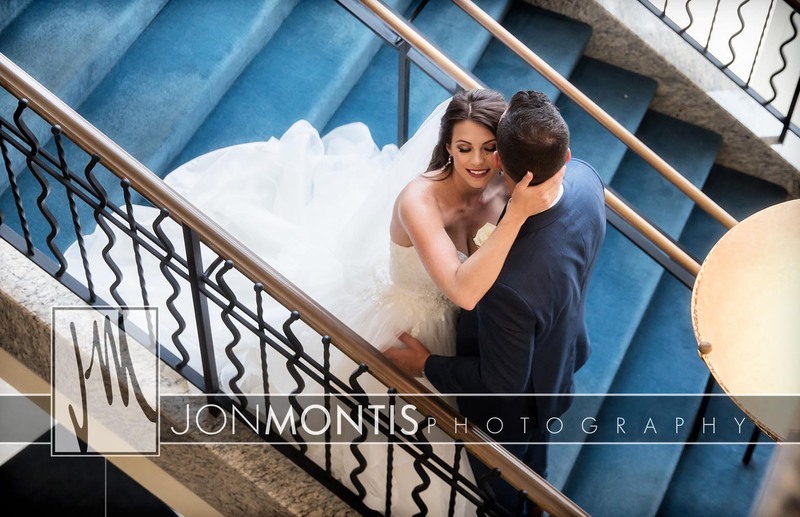 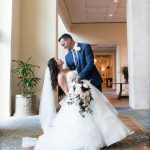 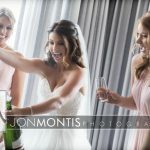 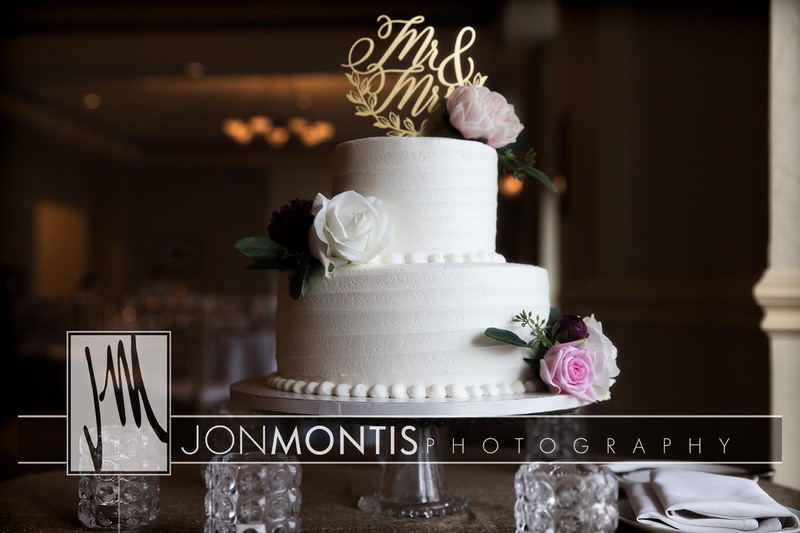 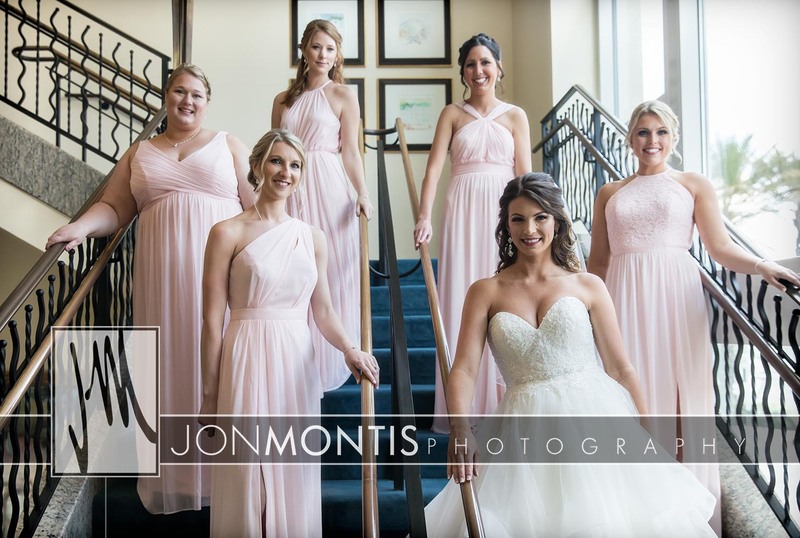 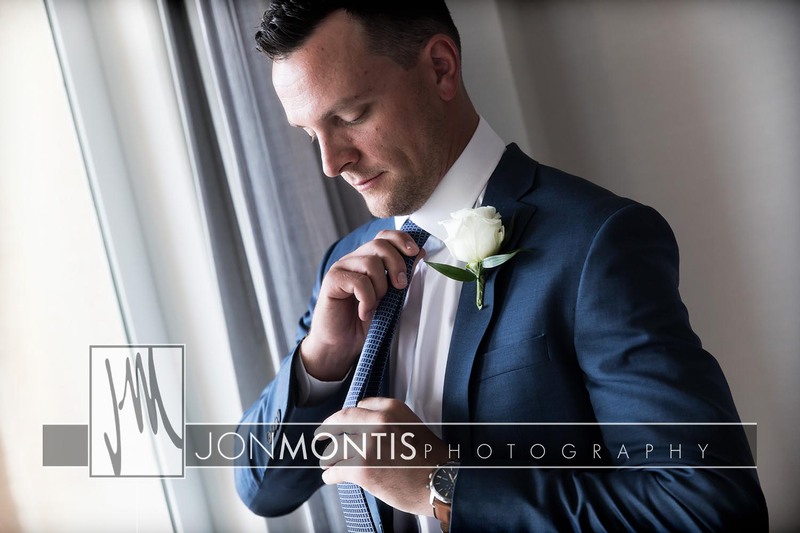 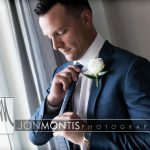 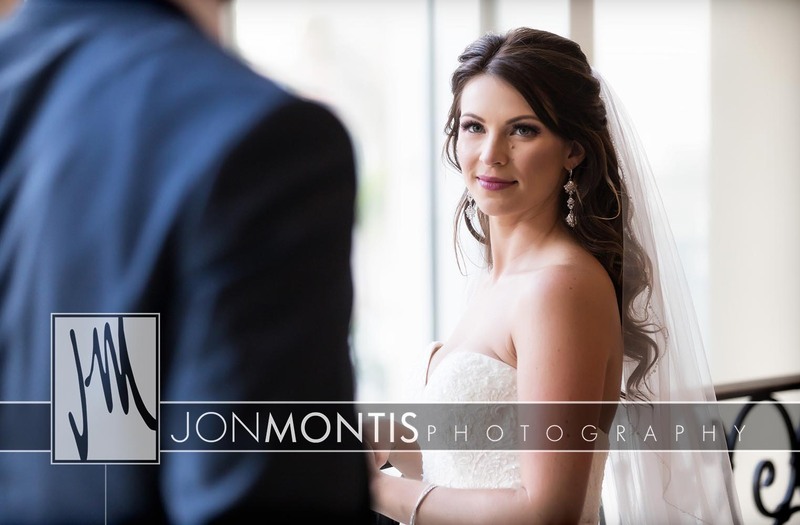 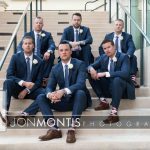 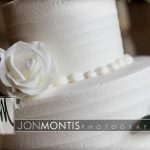 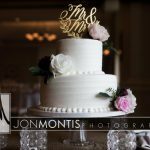 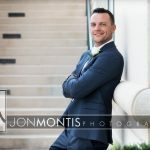 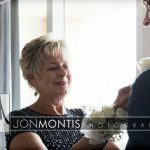 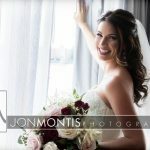 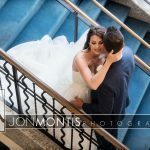 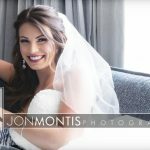 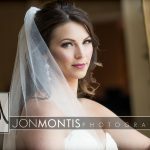 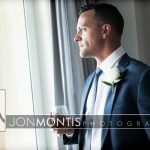 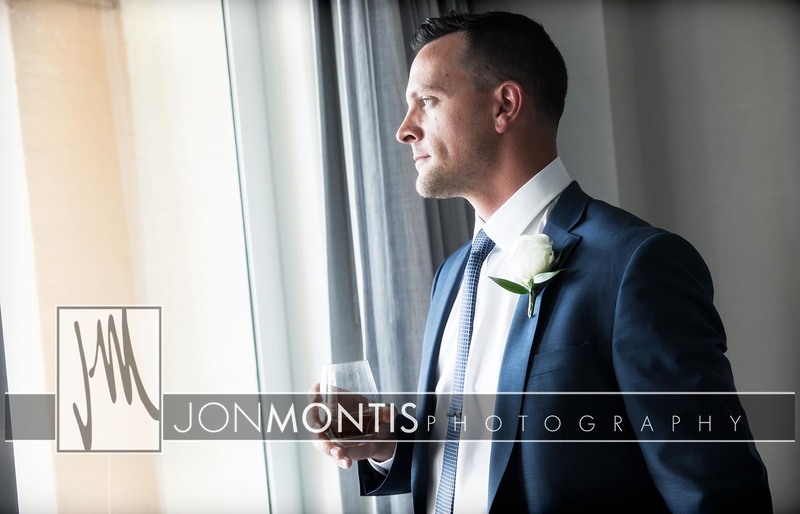 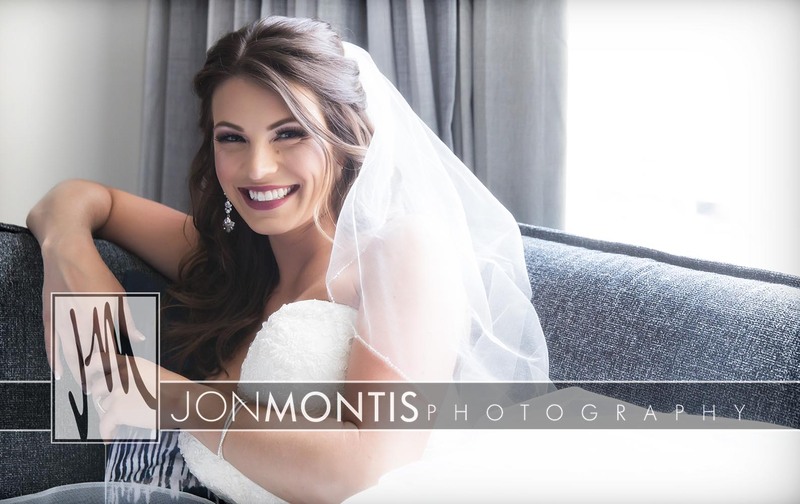 Rain forced us to take our post ceremony photos inside but the beauty and natural light of the hotel allowed us to get spectacular images despite the weather outside. 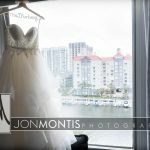 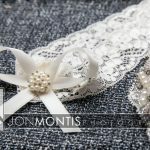 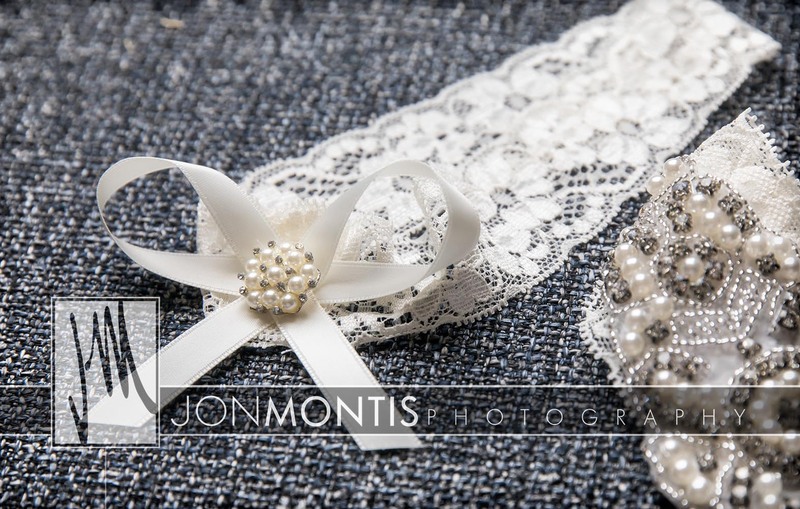 Check out their South Tampa Engagement Session!